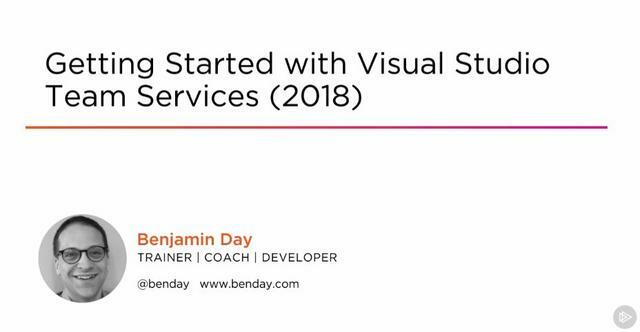 Getting Started with Visual Studio Team Services (2018) | Free eBooks Download - EBOOKEE! Posted on 2018-05-29, by everest555. No comments for "Getting Started with Visual Studio Team Services (2018)".